This a brand new replacement cartridge converter for all pens that can take a standard international cartridge. This a brand new replacement cartridge converter for all pens that can take a standard international cartridge. 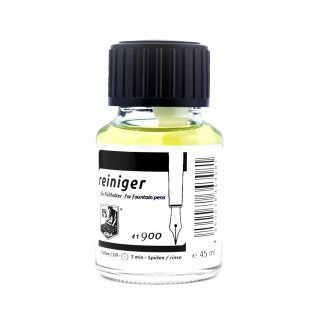 A cartridge converter let’s you ink up a pen from an ink bottle. 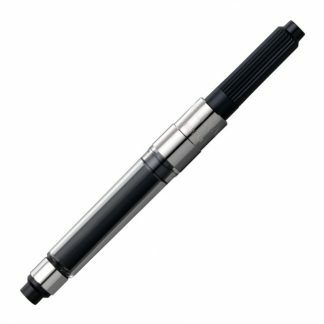 Standard international sized converters can be used with most pen brands however there are exceptions who use their own proprietary formats (Lamy and Parker for example).